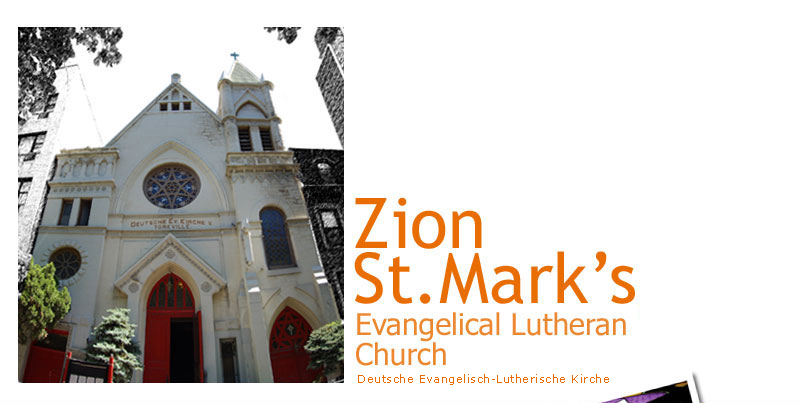 Zion-St. Mark’s Church, 339 East 84 Street, is located on the Upper East Side of Manhattan between First and Second Avenues. You can reach us by subway line Q @ 86th Street or by bus M 15 stopping at First Ave. and 86 Street. 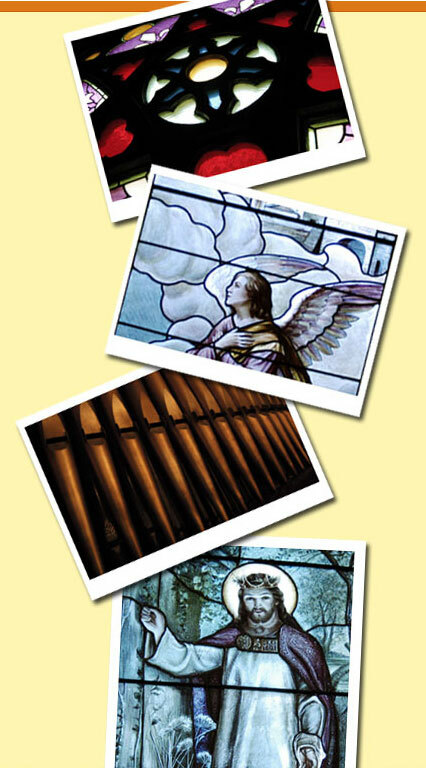 At the present there will be a bi-lingual service (in German and English) Sundays at 11 a.m. However, there are some exceptions listed in the details page. After the service join us for our coffee hour in the parish hall. 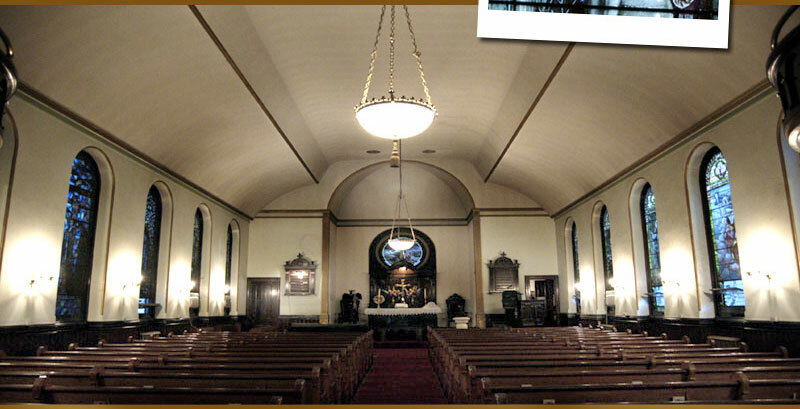 The church is fully air-conditioned in the summer.